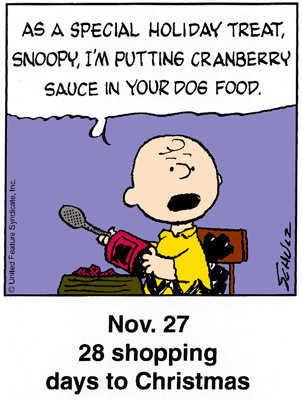 Christmas is coming, and so is FiveCentsPlease.org's tradition of counting down to the Big Day with the Peanuts gang. Starting Friday, November 27 and continuing every day through December 25, our home page will feature a different, seasonally themed single panel. As we have for the past several years, we've chosen a countdown from the archives in order to continue this tradition. This holiday season we'll be featuring the panels from 1998 for your enjoyment. Please join us on our home page each day - we hope the Christmas countdown panels will bring you a little extra daily cheer! 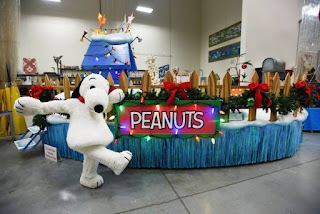 It's been 50 years since the classic holiday special A Charlie Brown Christmas debuted, and ABC is commemorating the event with a new hour-long retrospective special, It's Your 50th Christmas, Charlie Brown, airing from 8 - 9 PM (Eastern/Pacific) on both Monday, November 30 and again on Christmas Eve, Thursday, December 24. Each evening, the uncut original 1965 special will air immediately following the retrospective, from 9 - 10 PM (the rest of that hour will be filled out, as usual, by Charlie Brown's Christmas Tales). It's Your 50th Christmas, Charlie Brown will be hosted by Kristen Bell and produced by Lee Mendelson, who produced the classic special 50 years ago. According to the press release, the show will feature "spectacular live performances, from the memorable music of Vince Guaraldi, to Kristen Chenoweth singing 'Happiness' from the Peanuts Broadway hit 'You're a Good Man, Charlie Brown,' and a performance from Matthew Morrison of an original song, 'Just Like Me.' Other musical guests set to perform classic songs are Sarah McLachlan, Boyz II Men, Pentatonix, David Benoit and The All-American Boys Chorus." 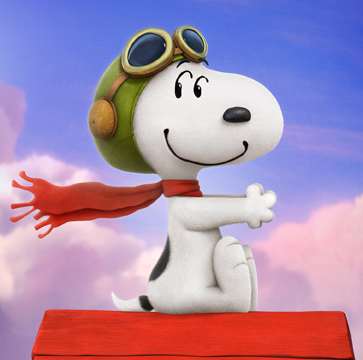 There will also be "Hollywood notables reminiscing about their most treasured A Charlie Brown Christmas moments." 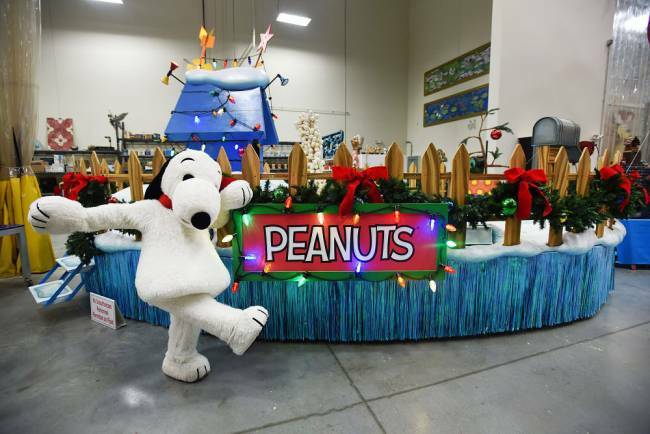 So tune in one or both nights for two hours of Christmas memories with the Peanuts gang! 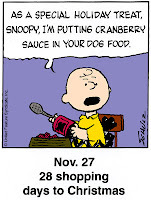 Also this holiday season, ABC will show I Want a Dog for Christmas, Charlie Brown on Tuesday, December 15, 2015 from 9 - 10 PM, and Happy New Year, Charlie Brown together with She's a Good Skate, Charlie Brown on Monday, December 28, 2015 from 8 - 9 PM (all times Eastern/Pacific). 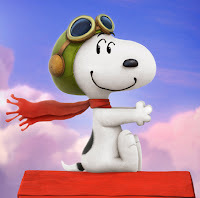 Warm up the popcorn maker so it's ready on Tuesday, November 24, 2015 (note corrected date) for ABC's annual broadcast of A Charlie Brown Thanksgiving, together with This is America, Charlie Brown: The Mayflower Voyagers, from 8 - 9 PM (Eastern/Pacific).